Currently zoned residential, this 2-parcel assmblage is ideally situated for commercial rezoning and use. Located next to the entrance to Wal Mart and across from Grotto Pizza and the soon-to-be-built WaWa, high traffic exposure is guaranteed! 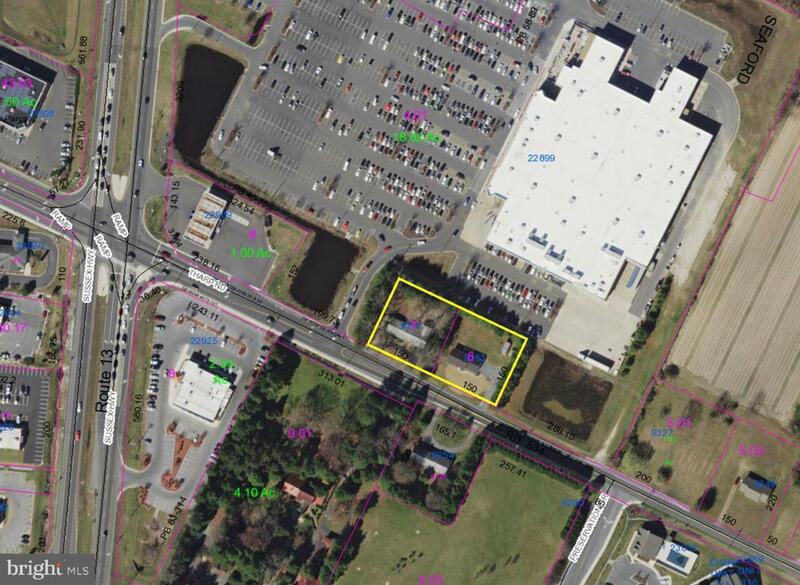 The combined lot size is 1.04 +/- acres.